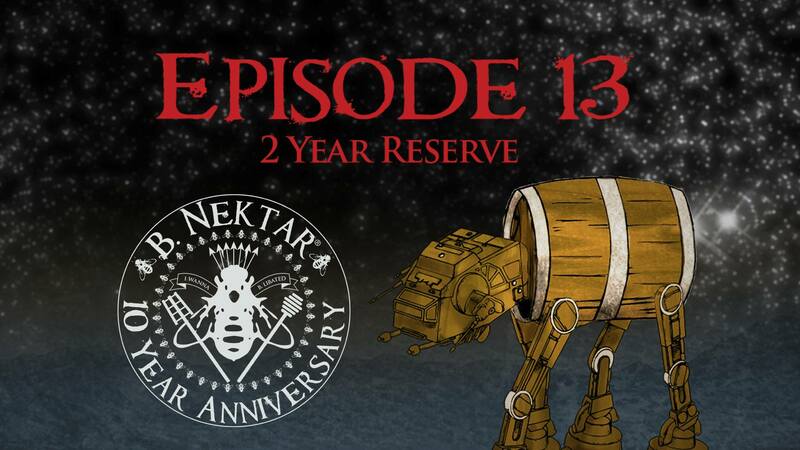 Episode 13 2 Year Reserve bottles! We’ll also have NEW Episode 13 T-Shirts for sale! After Ours and Gus GreenLeaf provide the live jams! Senor’s Food Truck will B. here serving up some tasty Mexican treats! Fun starts May 4th at 5 pm. Hope to see you there!